Displaying 1 thru 5 (of 9) 1 2 5 10 20 40 Per page. Part of the Kathy Ireland Signature Series. 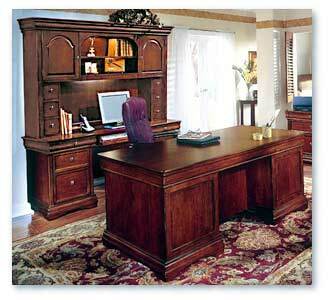 Traditional Veneer Executive Desk is also available in an L-Shape. 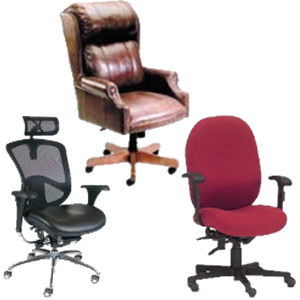 Featured in our showroom, please call or visit for more details. 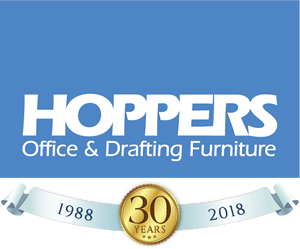 Ask about our FLOOR MODEL SPECIAL! 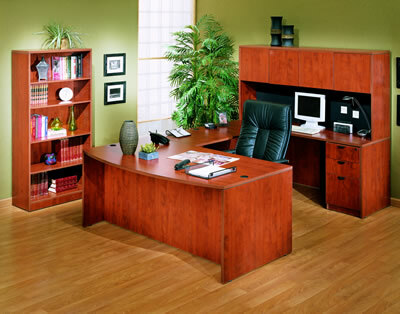 Available in Cherry or Mahogany finish, this desk feature North American AA-grade select hardwood veneers. 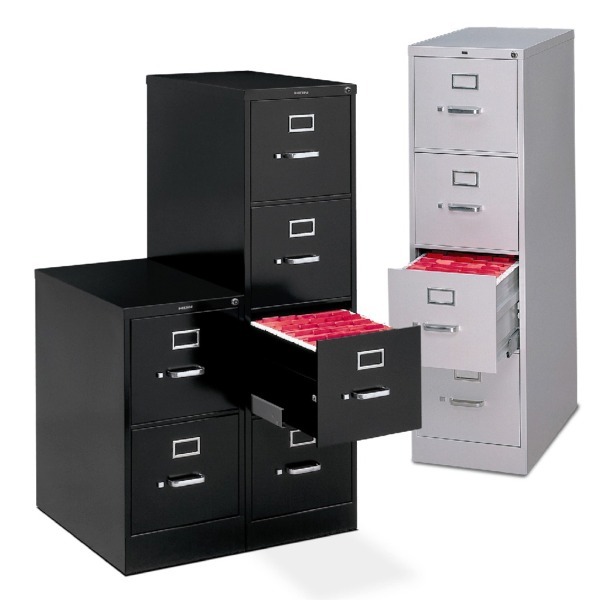 All drawers feature full-extension ball-bearing suspensions. 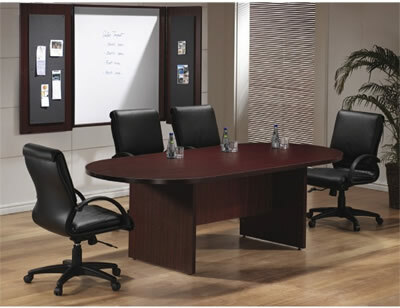 This desk is featured in our show room, and is available in many configurations. Come by for more details and pricing information. DMI Belmont Collection features the warmth of transitional styling enhanced with elegant details. Inlaid Cherry veneer bordered by walnut veneer banding and double reeded crown moldings provide unique details. 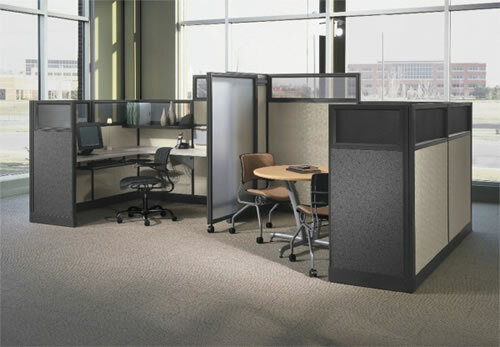 Available in many configurations. See store for details. 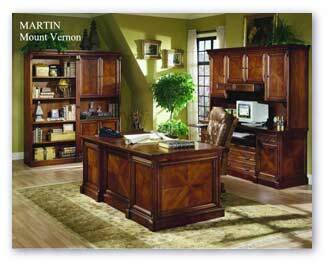 Construction features Cherry Veneers, select hardwoods and wood products with a chocolate patina finish. 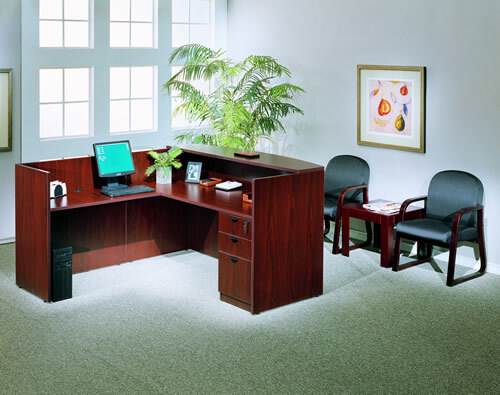 This desk comes in several configurations including an executive U-Shape. 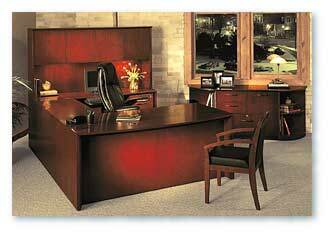 This desk is featured on our show room. 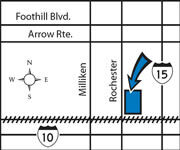 Please call or visit our store for pricing and detailed information. 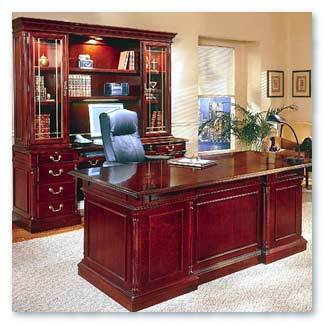 Traditional Wood Veneer Executive Desk. 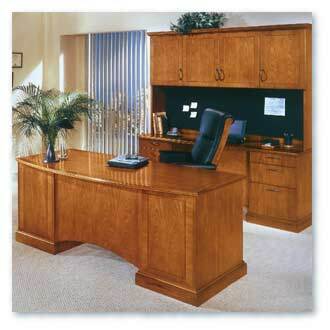 Top size is 36"D x 72"W. Tops are detailed with a decorative cherry inlay veneer with walnut banding. 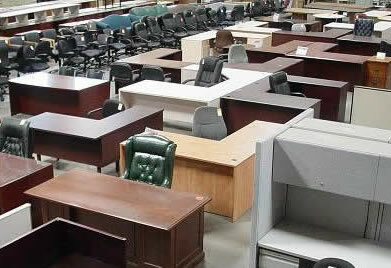 This desk is featured in our showroom ad available for immediate delivery. Displaying 1 thru 5 (of 9) 1 2 5102040 Per page.